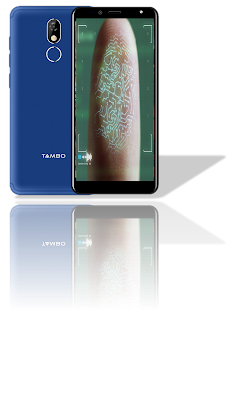 Tambo Mobiles, a homegrown brand in India’s fast-growing mobile phone market, today announced the launch of its smartphone – TA-40. Categorized as ‘Superphone’, TA-40 will be available in 3 colors – Red, Steel Grey and Champagne. The phone comes with a price tag of INR 5,999. 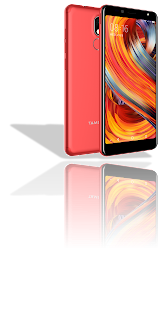 The phones will be available across retail stores in India. 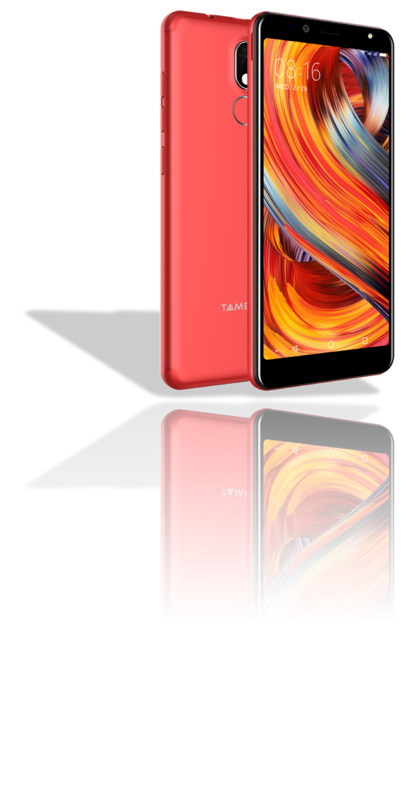 The smartphone spots a premium look design with 5.45” IPS full view display. For quick and secure unlocking, the Superphone features multi-purpose fingerprint sensor and advanced face recognition. The 2400 mAh battery of TA-40 ensures a flawless experience of using the phone. The smartphone allows you to create shortcuts for the data browsed on the screen with Intelligent Screen.